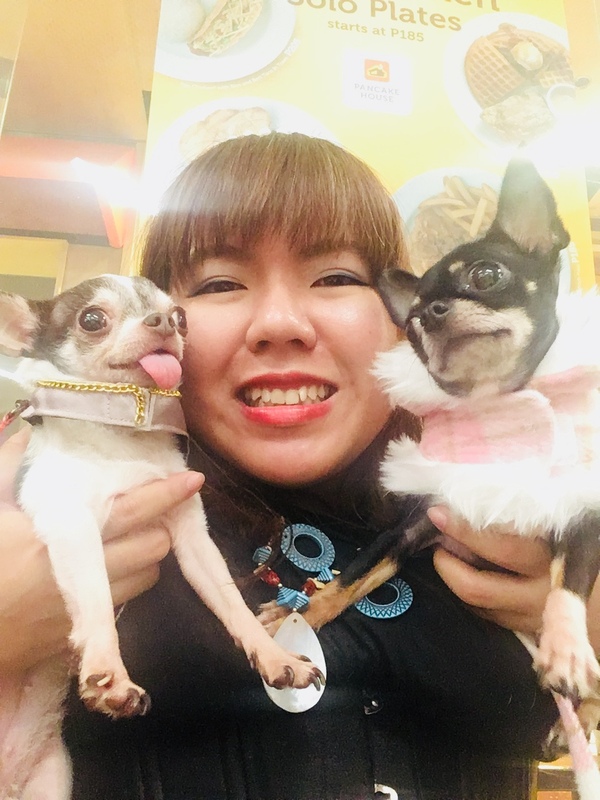 Pet Fashion and Trends Philippines: An Events in... DAVAO CITY! Pet Fashion and Trends is taking it to the road with Pawprints in the Garden at the lovely city of Davao! Get ready to be fashionable! Games and prizes for dogs and their owners!